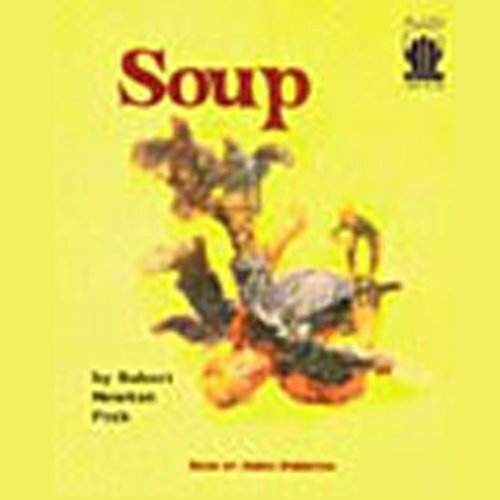 Showing results by narrator "Amon Purinton"
With over a dozen books now in the wildly popular Soup series, Robert Newton Peck started it all with this hilarious account of the nonstop mischief he and his best friend Soup got into as children in 1920s Vermont. You'll learn all about the time Soup taught Rob how to whack apples, only to wind up breaking a church's stained-glass window! Sure, the 2 pals have lots of fun doing things like rolling down a steep hill in barrels, but they just can't seem to stay out of trouble. Who hasn't dreamed of running away to a more exciting life? Toby Tyler is one boy who did just that, spending 10 weeks working for the circus as it toured New England in the 1870s. But was this great adventure everything he dreamed it would be? 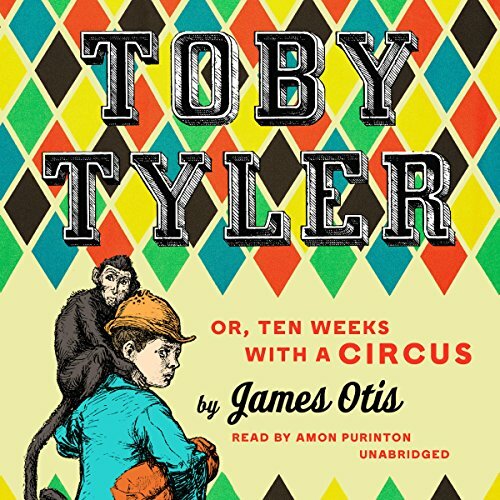 Toby Tyler or, Ten Weeks with a Circus is a classic story beloved by generation after generation of children. Author James Otis Kaler actually traveled with the Phineas T. Barnum Circus as a young reporter, and he used his firsthand knowledge to acquaint children with the behind-the-scenes details of what the circus is really like, while introducing the unforgettable character of Toby Tyler.